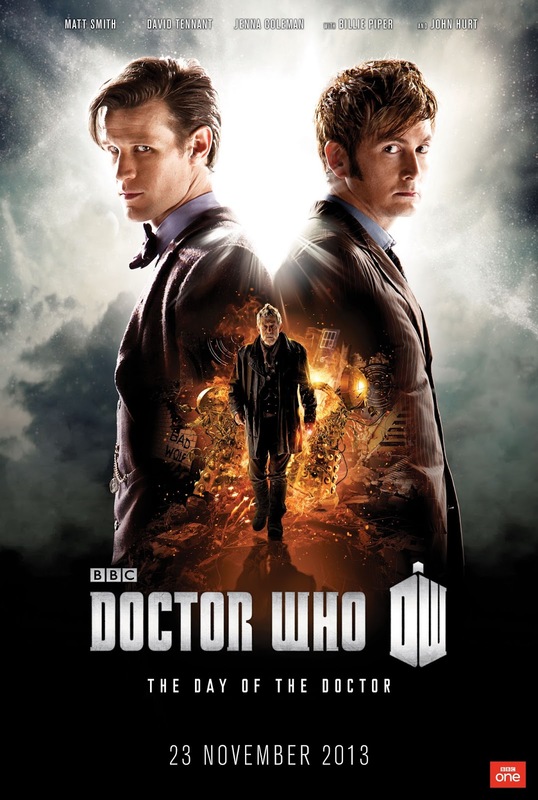 The Poster for Doctor Who’s 50th Anniversary Special, The Day of the Doctor! As “Doctor Who” fans celebrate the series’ 50th anniversary this year, anticipation is building to the special anniversary episode, “The Day of the Doctor,” set to premiere Saturday, November 23. Today, the BBC has debuted a special poster design for the 75-minute adventure. Check it out below!